The FDA is cracking down on those selling ‘dietary supplements’, having sent warning letters to companies who claim, without proof, that their products can cure disease such as diabetes, cancer and Alzheimer’s disease. “The use of dietary supplements, such as vitamins, minerals or herbs, has become a routine part of the American lifestyle. Three out of every four American consumers take a dietary supplement on a regular basis. For older Americans, the rate rises to four in five. And one in three children take supplements, either given to them by their parents or, commonly in teens, taking them on their own. That’s why today we are announcing a new plan for policy advancements with the goal of implementing one of the most significant modernizations of dietary supplement regulation and oversight in more than 25 years,” FDA commissioner Scott Gottlieb said in a statement. 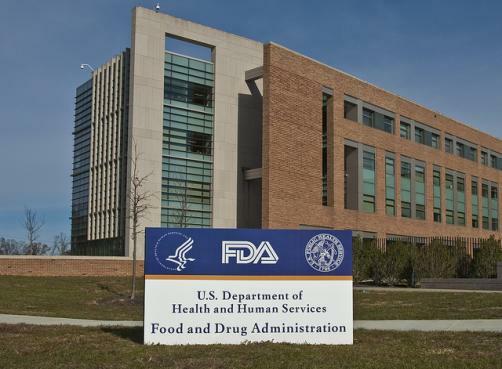 On Monday the FDA sent 12 warning letters along with five online advisory letters to companies marketing their products illegally as Alzheimer's treatments. The agency has also gone after those selling supposed cures for opioid addiction and those flogging male enhancement supplements. “Our first priority for dietary supplements is ensuring safety. Above all else, the FDA’s duty is to protect consumers from harmful products. Our second priority is maintaining product integrity: we want to ensure that dietary supplements contain the ingredients that they’re labeled to contain, and nothing else, and that those products are consistently manufactured according to quality standards. Our third priority is informed decision-making. We want to foster an environment where consumers and health care professionals are able to make informed decisions before recommending, purchasing or using dietary supplements,” Gottlieb said.